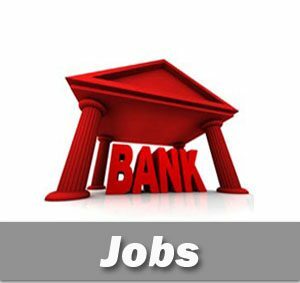 National Housing Bank has given an employment notification for the recruitment of Assistant Manager (AM), Assistant General Manager (AGM), Deputy General Manager (DGM) & Chief Finance Officer (CFO) Vacancies. Applicants should have Completed Bachelor’s Degree in Law from a recognised University with aggregate minimum of 60% marks Or Master’s Degree in Law with aggregate minimum of 50%. Applicants should have completed Graduate with a degree in Law or a Law Graduate who has passed 5 years integrated law course from a recognized university in India.